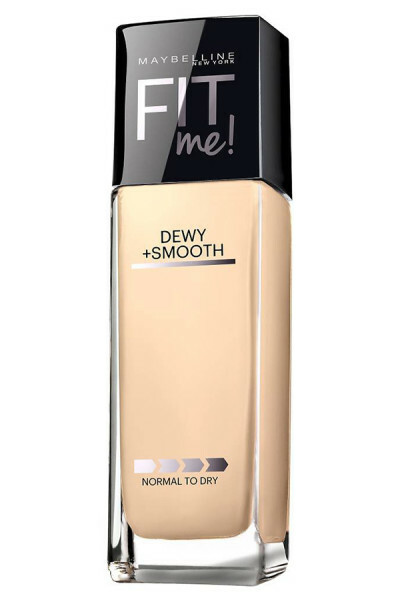 5 Recommended Foundations For Dry Skin. There are plenty of things we appreciate about the winter season, like the homemade feasts and holiday cheer. What we don’t love, however, is dealing with the chalky makeup look that comes with dry skin around this time of the year. 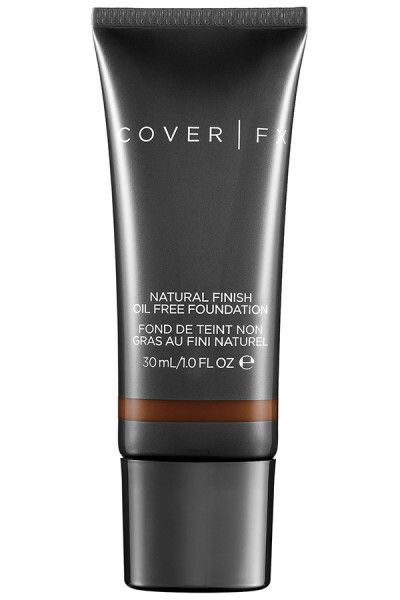 This insanely popular pick is a hit for all skin types, thanks to its radiant, barely detectible full-coverage finish, but the replenishing trifecta of coconut water, hyaluronic acid, and alpine rose makes it ideal for complexions that could use a major shot of moisture. 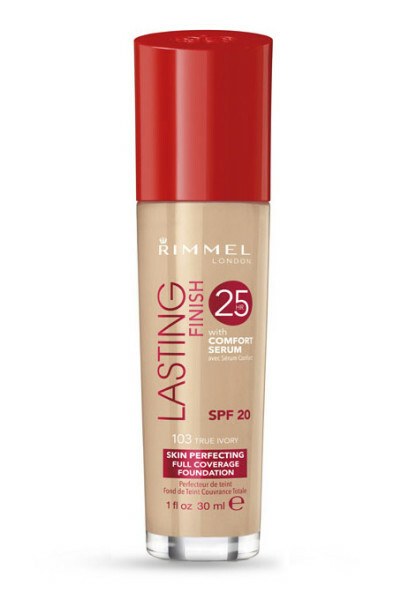 Full-coverage foundation can spell doomsday for dry patches, but this comforting serum blends seamlessly into the skin, smoothing over flakiness like a dream for a flawless, even-toned look that lasts all day. 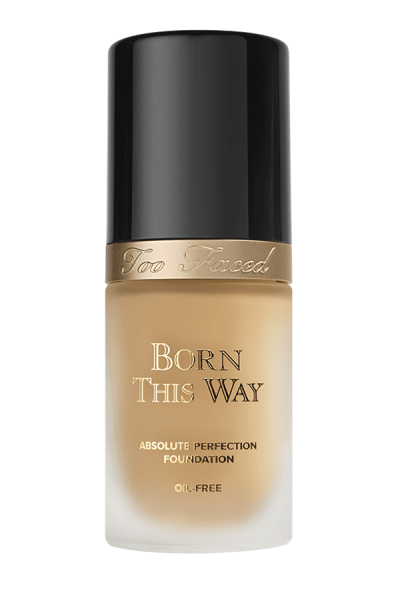 For a budget-friendly foundation that leaves skin looking naturally perfected and infused with just the right amount of glow, this lightweight gel formula can’t be beat. 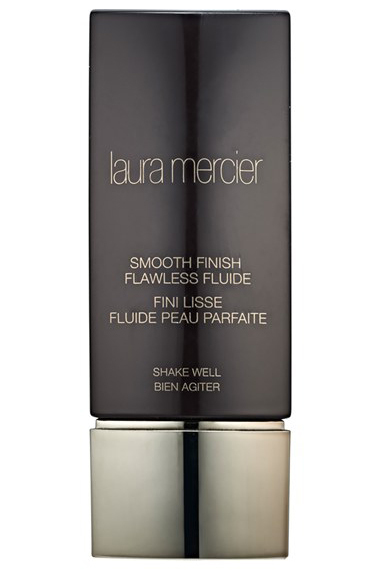 This formula blends rich color-true pigments with illuminating, skin-nourishing waters, hence the mildly confusing shake-to-activate situation, but the fresh, well-hydrated complexion it’ll help you achieve is totally worth the trouble. It’s oil-free, yes, but key ingredients like glycerin and squalane impart a dewy, youthful finish that leaves skin looking plumped and perfected.